How do I buy a RedSolutions Business Opportunity? Open RedSolutions in any of these available states: AK, AL, AR, AZ, CA, CO, CT, DC, DE, FL, GA, IA, ID, IL, IN, KS, KY, LA, MA, MD, ME, MI, MN, MO, MS, MT, NC, ND, NE, NH, NJ, NM, NV, NY, OH, OK, OR, PA, RI, SC, SD, TN, TX, UT, VA, VT, WA, WI, WV, WY. RedSolutions is a licensed affiliate of fleet line operators for Coca Cola bottlers; Our mission is to secure the highest quality accounts. 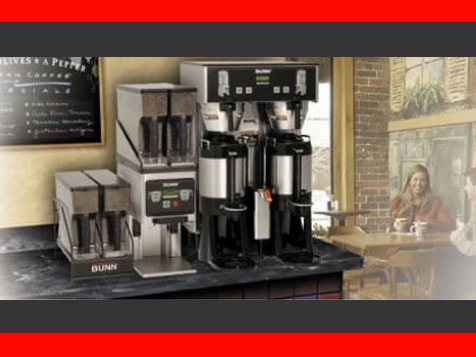 Commercial coffee service involves the installation of commercial brewing equipment, such as Bunn or Newco; Keurig Commercial units; as well as a regular delivery schedule of K-cups, ground coffee, creamers, sugars, and other condiments. What Do I Get With The $5000 Investment? You obtain a full umbrella of coffee accounts, coverage with our insurance, and licenses; you also obtain a prime business location to which you would not need to invest in inventory or product. All product is purchased by RedSolutions. Also, every quarter we assign you with another set of locations to make growing with us not just low cost, but high return on your dollar as well and as quickly as possible. The route license can be sold like a route; for huge sums of money after it reaches maturity. Ideal candidate will be entrepreneurial; have time to work the route; and organized with a calendar. RedSolutions pays for product and almost all overhead except for gas and mileage etc. So the candidate must be able to manage their own time, place orders when needed, and provide customer service to accounts. Candidate must also be service minded or able to recruit service minded people to operate their route. “The new system is just phenomenal, keep up the good work RedSolutions. By the way thank you for the Employee Gift Cards!" " The fact that you guys went out of your way to get the re-loadable coffee cards for our employees makes me glad to have signed up with you! Adam is great and takes very good care of our business making sure that everything is restocked in time. No Hassles!" Thank you for looking into creating a great opportunity for yourself through RedSolutions. 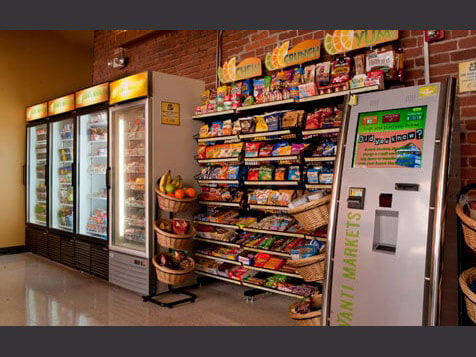 We pride ourselves in providing world class vending and coffee services to businesses nationwide. With our affiliate programs you will be able to enjoy the client base that RedSolutions has worked diligently to build. Fill out the inquiry form and we will reach out to you shortly. RedSolutions is not currently active in our directory, but here are some other recommended selections for you to explore.